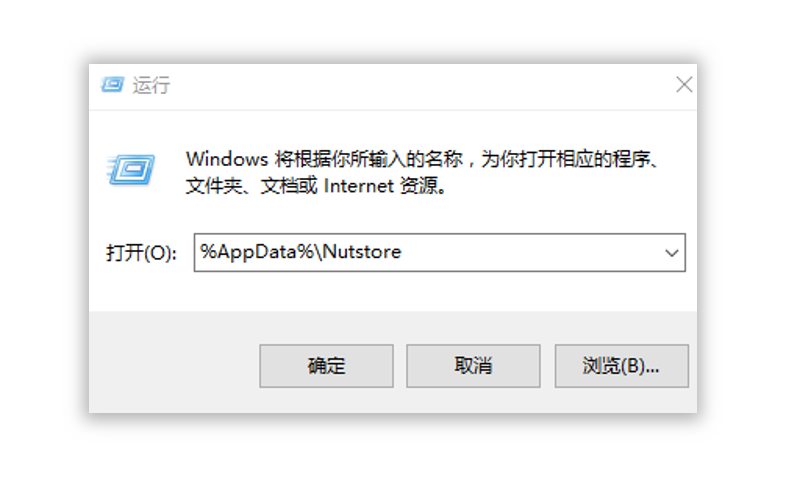 Log folder of Nutstore does not record any user-related data, account or password. You can confirm this before you send the log file to us. Please confirm that you have exited the client, then package all the files under the log folder together and send to us. 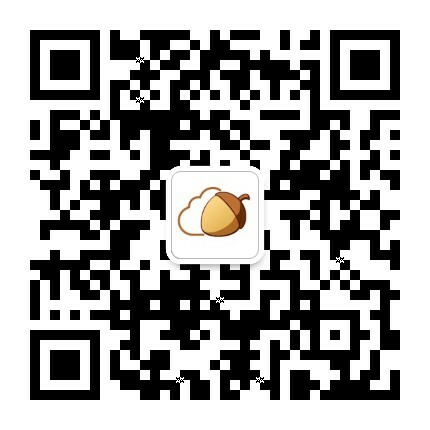 How to find the log? Right click the Nutstore Icon at the bottom right of the screen，To one-click package the log file, please click “help” – “Package log” .Packaged logs should be sent to helpdesk@nutstore.net. The log folder is located at “C:\Users\<your user name>\AppData\Roaming\Nutstore\logs”, where “<your user name> ‘needs to be replaced with the system username, if you use “administrator” to login, then the address of the log folder is “C:\Users\administrator\AppData\Roaming\Nutstore\logs”. Packaged logs should be sent to helpdesk@nutstore.net. The log folder is located at “C:\Documents And Settings\<your user name>\Application Data\Nutstore\logs”, where “<your user name>” is your username for the system, for example, if you use “administrator” to login, the logs will be located in “C:\Documents And Settings\administrator\Application Data\Nutstore\logs”. Packaged logs should be sent to helpdesk@nutstore.net. 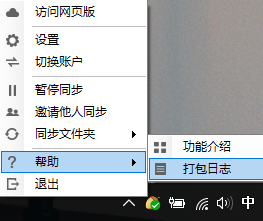 Log folder under the Windows is a hidden folder, you need to show hidden folders (How?) to check the logs. 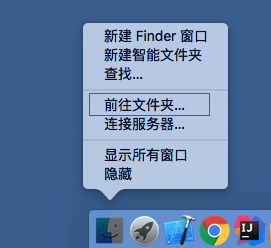 You can see the logs folder in the Finder window. Please package the folder and send to helpdesk@nutstore.net. 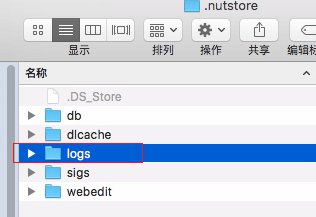 The log is located in “~/.nutstore/logs”. Please package all the files in the folder and send the package to helpdesk@nutstore.net.